We are suckers for new trends when it comes to fashion and beauty. Sometimes, we forget that they also apply to our homes as well. It’s not about buying a brand new sofa set every season or renovating the home each time a new colour palette comes out. There are many creative ways we can work trends into spaces – slowly curating your homes to make them feel up-to-date and fresh. 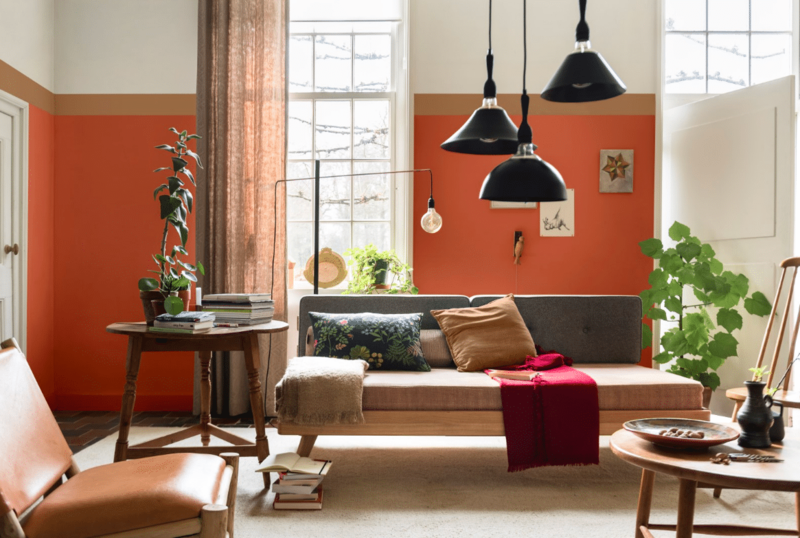 Even when the 2019 Pantone Colour of the Year is a certain shade of coral, it doesn’t mean that your entire home should mirror that. 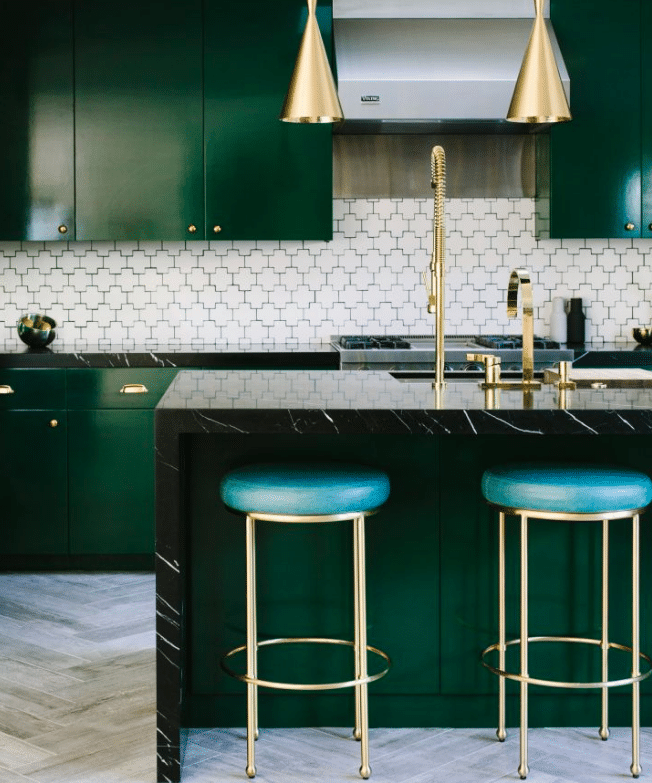 Next year, interior design experts are predicting that metallic accents, gallery-style rooms and moody tones will be some of the things that you’ll see everywhere – from Instagram feeds to the pages of interior design magazines. These trends blend a sense of intimacy and personalisation in your space while adding a touch of nostalgia with some old-school elements making a comeback. Read on to find out what’s hot in 2019 for your homes. 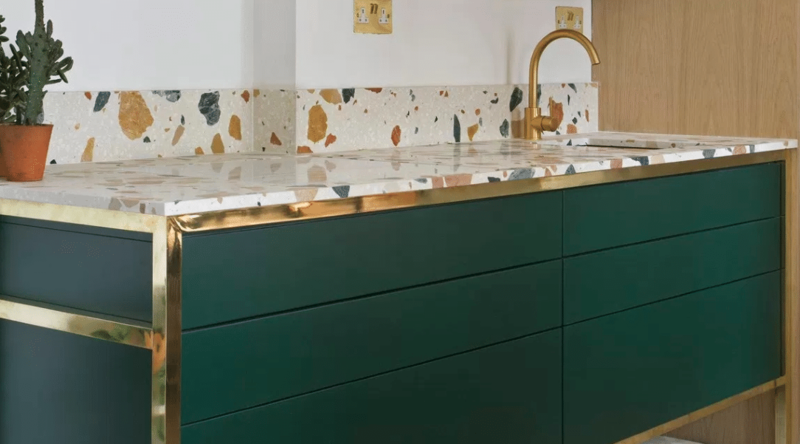 The design industry is talking about terrazzo and how it will be popular in 2019. In fact, this retro material has already been seen predominantly in kitchens counters, vanity tops and living room floors. The colours and texture of terrazzo create a tactile display for your guests to experience in a space. Sometimes, they look like art too. If you’re not planning to rework the bathrooms, terrazzo accents are also available in the form of mugs, candleholders, end tables and even textiles. 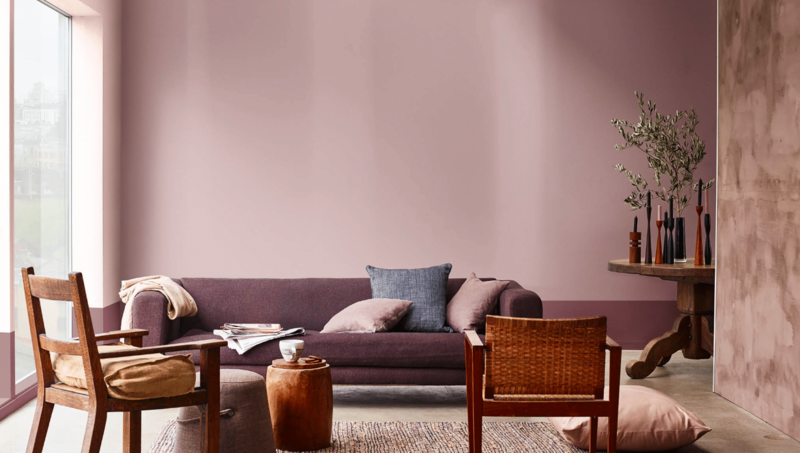 Blue, mauve, sage green and mustard are some of the colours that are making a comeback in 2019. 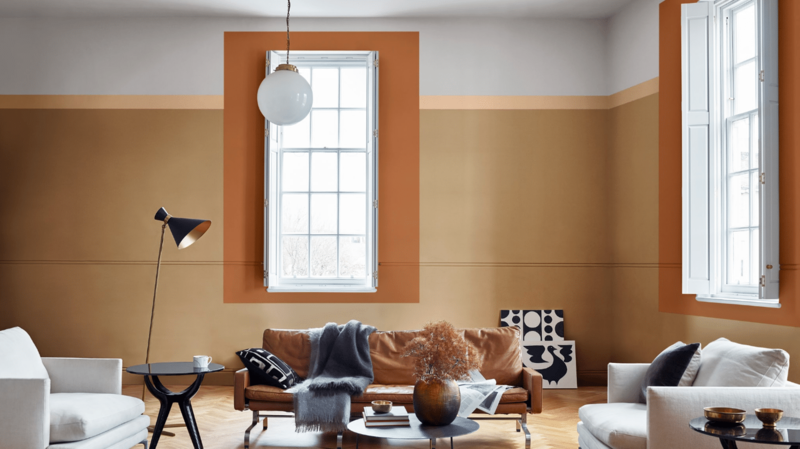 While black and white will forever be a safety net for many homeowners, it is time to add some colours into your home without looking too overpowering. When matched into today’s on-trend palette of neutrals and monochromes, these colours add a ‘wow’ factor and act as a great accent to the space. Moody shades blend beautifully when combined with bronze, copper and brass finishes – both matte and shiny. People around the world are beginning to appreciate art seriously, so much so, it’s trending inside the home as well. Treat the interiors like a gallery space as you position art pieces in different corners of the house. 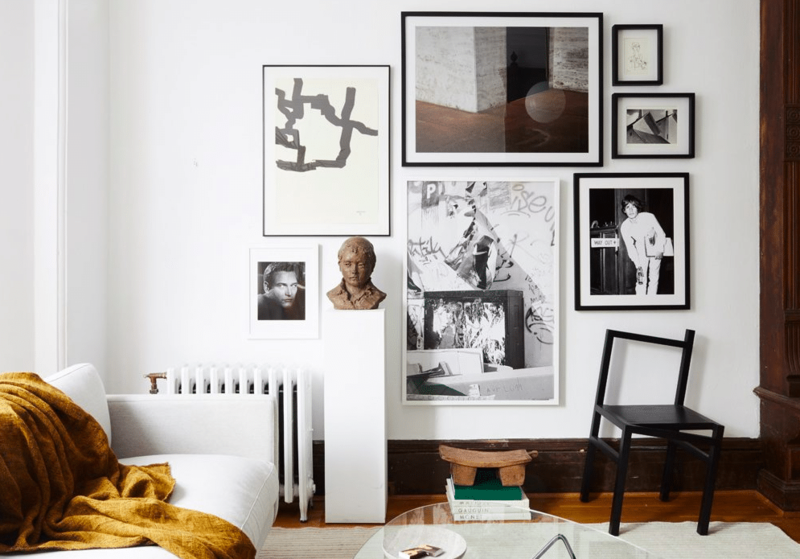 Don’t be afraid to go all out because there are no rules for displaying art at home. As for 2D arts, photography and original paintings, the trick is to frame it right and hang them in a cluster, if they are small. Go big for extra visual impact. 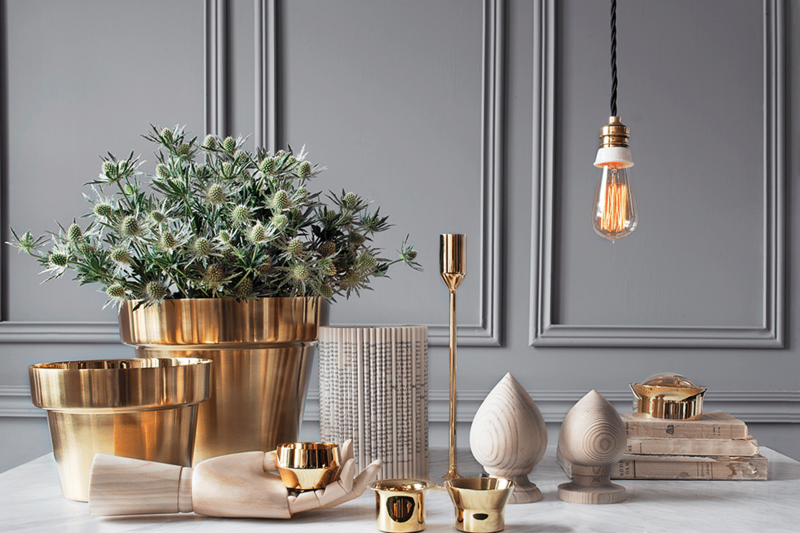 We’ll be seeing more gold and brass highlights all around the home, and into the bathroom and kitchen as well. These metallic finishes add a level of sophistication to the home, and expect these materials being used in really creative ways come 2019. If you’re thinking of sprucing the home up with some glam, try with brass items – they are ornate and swanky at the same time. We’ve probably had enough of matte finishes in the past years. Welcome glossy surfaces into your home with ultra-sleek décor, patent leather furniture and high-gloss paint. High-gloss paint looks great in a bold colour, but when applying it, you have to treat it like you would your makeup. The texture gives a ‘jewellery box’ effect in your home when used in a larger surface. But it’s best to have smaller accents on doors or as artworks. Expect more attention and design intervention to secondary spaces in the home. Think hidden wine cellars, under-stair storage areas, walk-in wardrobes and concealed shoe cabinets. Interior design experts are utilising every inch of space in the home and turning it into show-stopping nooks as an element of surprise. 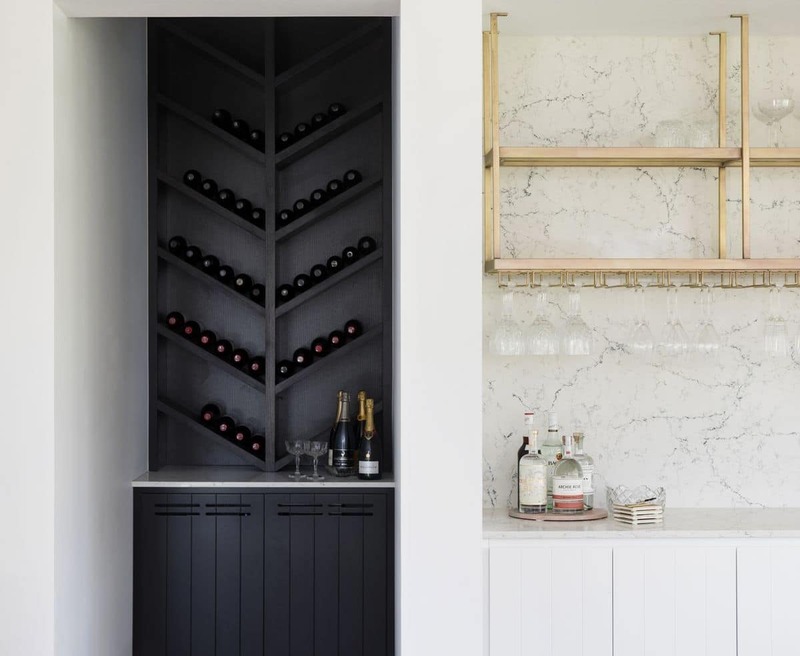 It is also time for you to invest in a stylish home bar with a mix of metallic accents and dark hues since they are both trending right now. In 2019, interior design experts encourage you to be yourself and unleash your personality into the room. Don’t be afraid to mix and match different design elements according to your own liking. The fundamental rule is to play around with volume, scale and visual illusion. Paint the wall seven or eight feet from the ground to create an illusion of height for a change. And mix around various types of cushion covers — sequined, faux fur, wool or woven cotton — to add visual interest to your living room. Ultimately, trends are meant to fit into your daily lifestyle — not disrupt them.